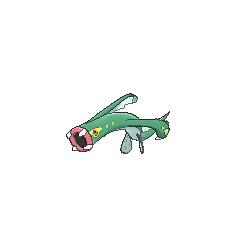 Mega Eelektross in game: 36 Who? Important notice! Pokemon Mega Eelektross is a fictional character of humans. Eelektross (Japanese: ????? 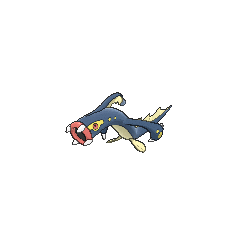 Shibirudon) is an Electric-type Pokémon introduced in Generation V.
Eelektross made its anime debut in Battle For The Underground! under the ownership of Emmet. An Eelektross appeared in Curtain Up, Unova League! and Mission: Defeat Your Rival!, under the ownership of Kendrick. 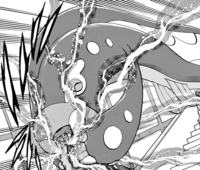 An Eelektross appeared in SS037. 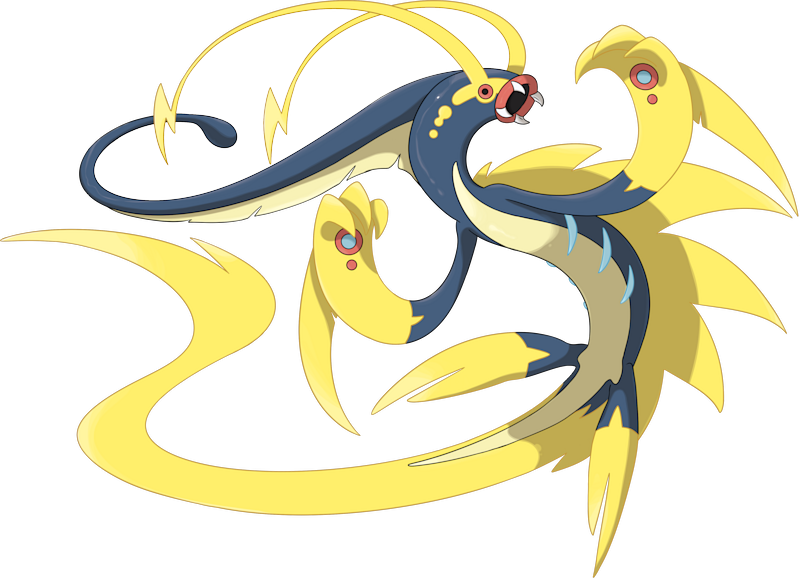 Eelektross made its debut appearance in the opening of White—Victini and Zekrom. 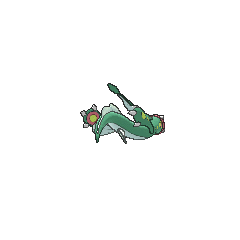 An Eelektross appeared in Strong Strategy Steals the Show!, under the ownership of Russet. 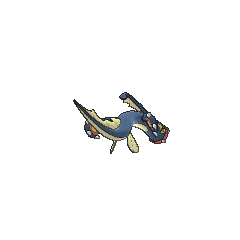 Shibirudon may be a combination of ?? shibire (numbness) or ?????? 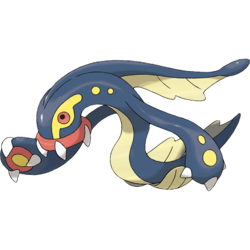 shibireunagi (electric eel) and don (from the Latin dominus, lord) or ?δο?ς odoús (Greek for tooth).